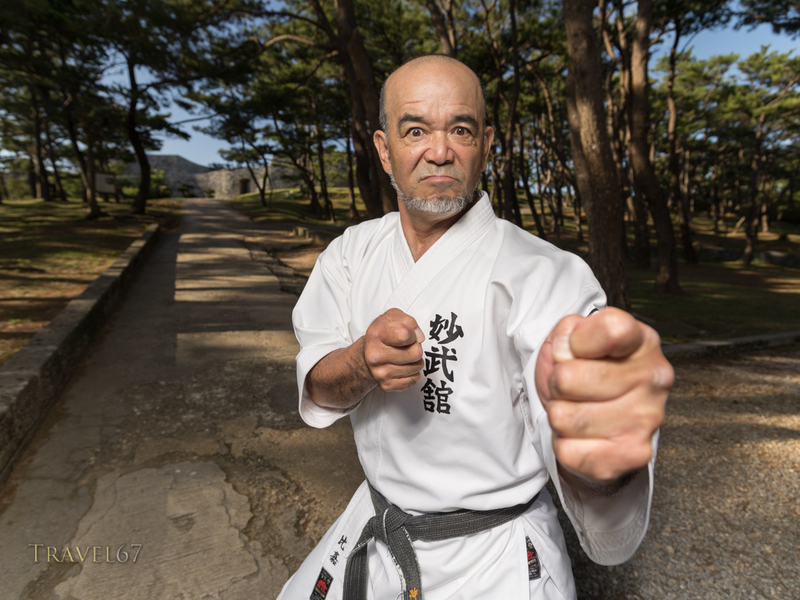 A couple of location portraits of karate masters Masaru Higa and Katsuyoshi Chibana. 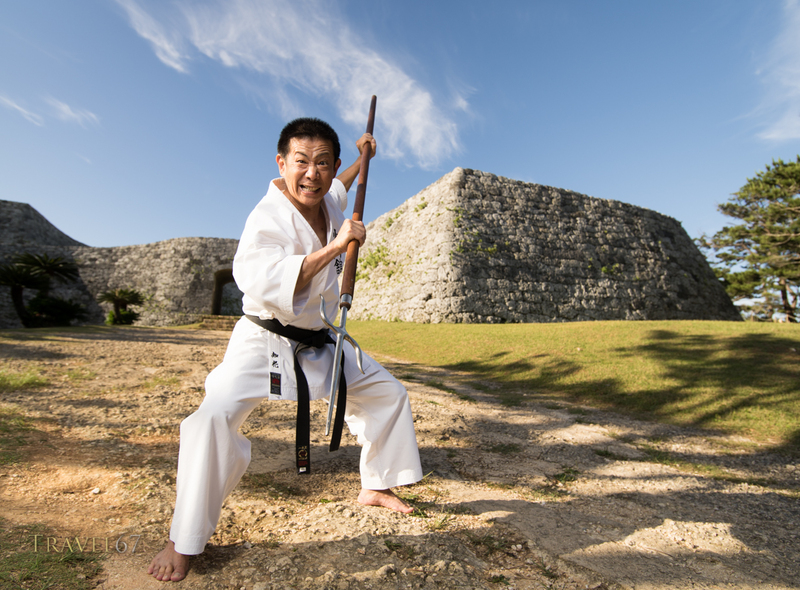 The dojo where they train is located just a few minutes from Zakimi Castle so I asked if we could head over there after taking the black background pics for the Karate Masters Portrait Project. Both pics were shot using the Pentax 645Z and the 25mm wide angle. I used the Profoto B1 and a softlight white reflector for a little directional fill and to add catchlights.